Hey you...drop that Raging Cheetah energy drink. You want a real boost...have a cup of coffee. A 16 ounce cup of Starbucks has twice the caffeine of most every drinks. Still not satisfied. 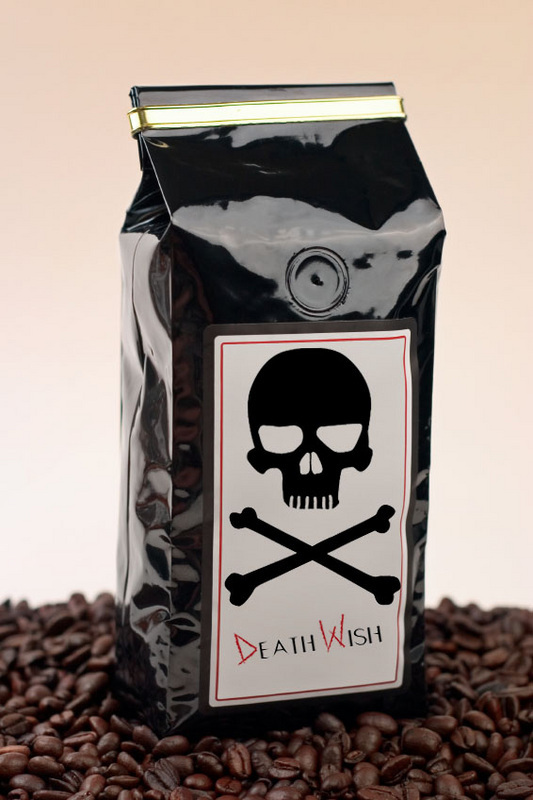 Try a cup of Death Wish...which is two times stronger than that. We doubt it'll kill you, but we're pretty sure it'll triple your productivity...whatever it is you do. As a bonus...it tastes good too. You can learn more here.